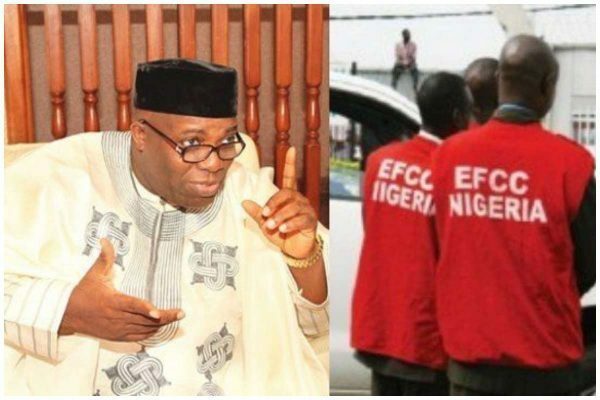 Mr Musa Mayaki, an Economic and Financial Crimes Commission (EFCC) witness in the ongoing trial of a former Senior Special Assistant on Public Affairs to former President Goodluck Jonathan, Dr Doyin Okupe, said the programme, “Insight” was aired on the Nigerian Television Authority, (NTA) for free. Mayaki, a former Director-General of NTA said this under cross-examination in the over N200 million suit filed against Okupe, a former Senior Special Assistant to former President Goodluck Jonathan by the EFCC. Mayaki told a Federal High Court Abuja that: “As DG, it was my schedule to know any kobo that came to NTA. It is my evidence that no money was paid for the programme Insight.